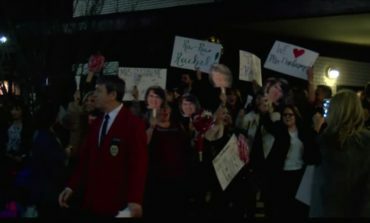 February 17th, 2019 With the recent rise in women being stalked around UL's campus, self defense experts say you must prepared at all time. 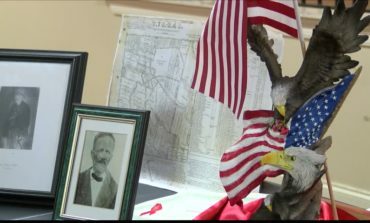 News 15's Leigha McNeil spoke with one expert who has over 38 years of self defense training and a student who is familiar with being stalked on campus. 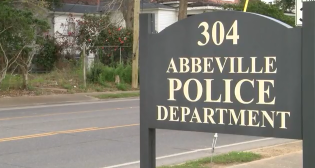 February 14th, 2019 The Abbeville Police Department has been very open about their lack of officers. 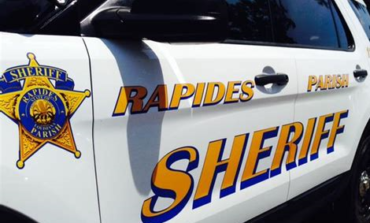 However locals who live near Kings Mart or what they call one of the highest areas of crimes in the city, still feel patrolls need to be increased dispite the lack of officers. 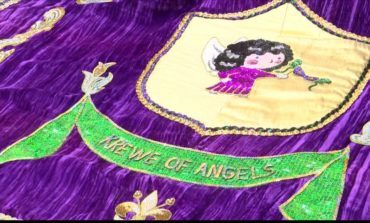 February 9th, 2019 The Krewe of Angles is unlike any other Mardi Gras krewe you have ever seen. 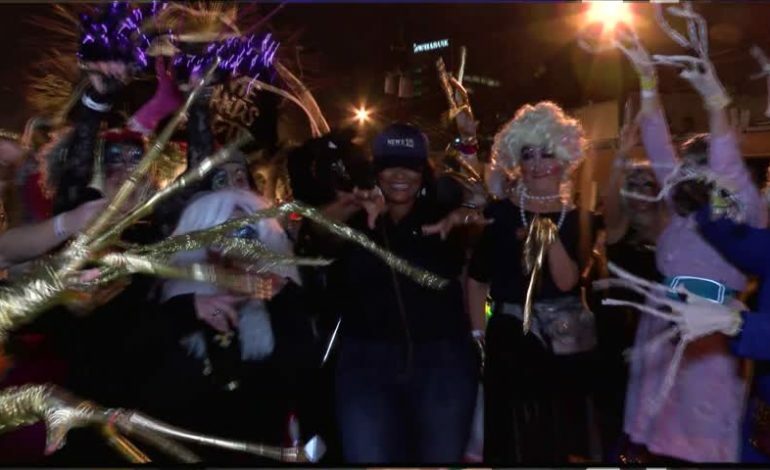 All members do have special needs but loved ones and parents wanted to make sure their Mardi Gras experience was just like everyone else's. 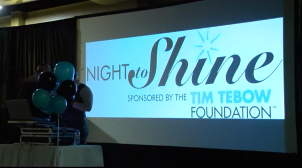 Local church celebrates people with special needs at "Night to Shine"
February 7th, 2019 Its been 151 years since the Opelousas Massacre, but a local historian has dusted off old documents only to find that descendants of those involved still live in the area. Check it out! 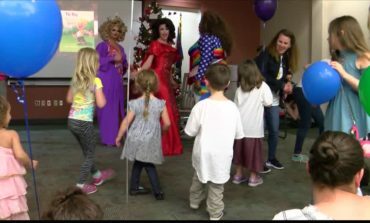 February 3rd, 2019 After months of court battles and confusion Drag Queen Story Time held its very first event today at the Southside Public library. 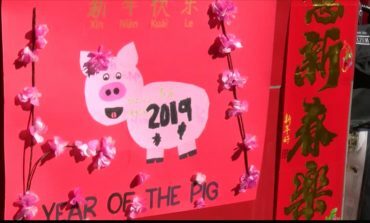 According to event organizers and supporters, Drag Queen Story Time was a success, but some protesters outside weren't as thrilled.